Create a powerful experience that soothes all your senses. 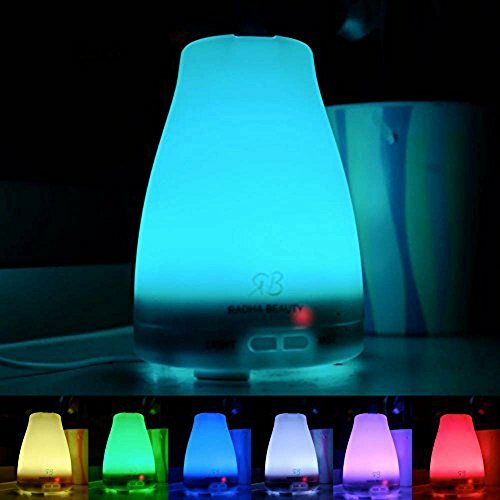 Set the perfect mood for you and your guests with our 160ml Essential Oil Diffuser. Say hello to wonderful aromas and enjoy the many benefits of our pure essential oils! 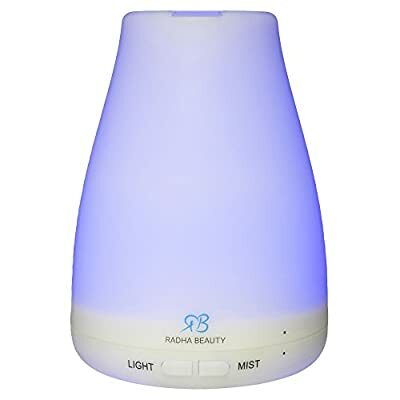 Its ultrasonic technology breaks any mixture of essential oils and water into millions of micro-particles, disperses them into the air, and activates the powerful therapeutic benefits of essential oils. 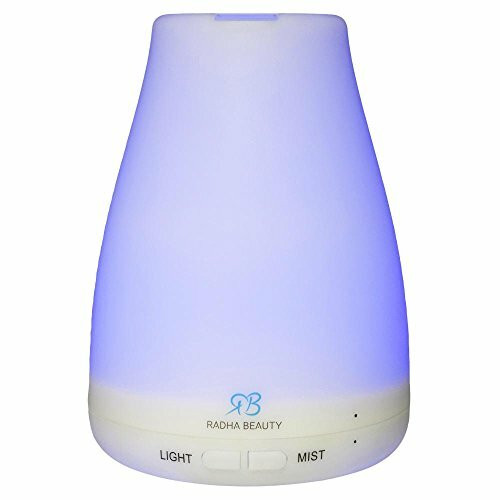 It features a Whisper-Quiet Ultrasonic Operation, Waterless Automatic Shut-off Function, Three Working Modes: Intermittent Mist (30 seconds on/30 seconds off), Continuous Mist and Lights only. It's completely portable and makes a perfect present for family and friends who love or can benefit from Aromatherapy. 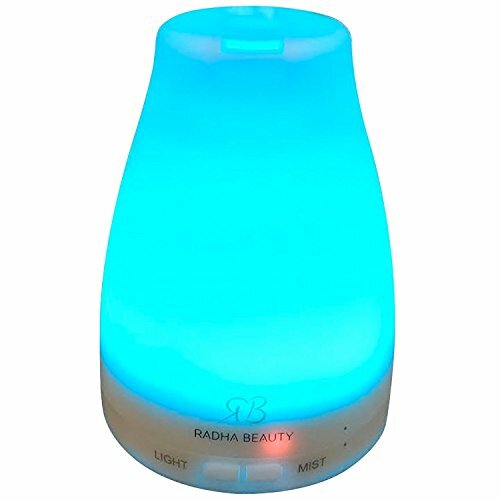 Use Ultrasonic waves to instantly vaporize water and essential oil in the tank, to produce a cool, dry fragrant mist. Coloful changing LED lamp, with independent light control, can keep 7 colors changing or stay on one color. Low water level auto cut off, safe and reliable. 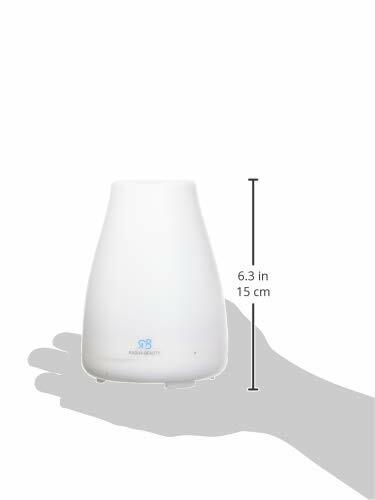 Perfect for home, yoga, office, spa, bedroom and baby room to refresh the air and humidify your space.